Créée en 2015, elle est une des plus récentes du réseau national des « Maisons des sciences de l’Homme ». Elle hérite de la pensée interdisciplinaire promue par Fernand Braudel qui a été à l’initiative de la fondation des MSH en 1962. Son idée était de développer une recherche interdisciplinaire inte rne aux sciences humaines et sociales qui avait contribué au rayonnement de la recherche française, avec notamment l’émergence de l’École des Annales dans la première moitié du vingtième siècle et du Structuralisme dans sa deuxième moitié. The MSH Paris-Saclay is a CNRS research unit positioned at the heart of the University Paris Saclay. Created in 2015, it is one of the most recent “Maisons des sciences de l’homme” (Houses of human and social sciences) of the national MSH network. It has inherited the tradition of pluridisciplinary thinking promoted by Fernard Braudel who founded the first MSH in 1962. His project was to develop interdisciplinary research within the human and social sciences, building on the international fame of French experience in this field, in particular with the Annales school in the first half of the 20th century and structuralism in the second half. Resolutely anchored in the 21st century, the MSH Paris-Saclay aims to extend this objective to developing interdisciplinarity between human and social sciences and other scientific disciplines. This broadening of its objectives is a strategic answer to two major challenges for future generations: the digital revolution and the ecological transition. 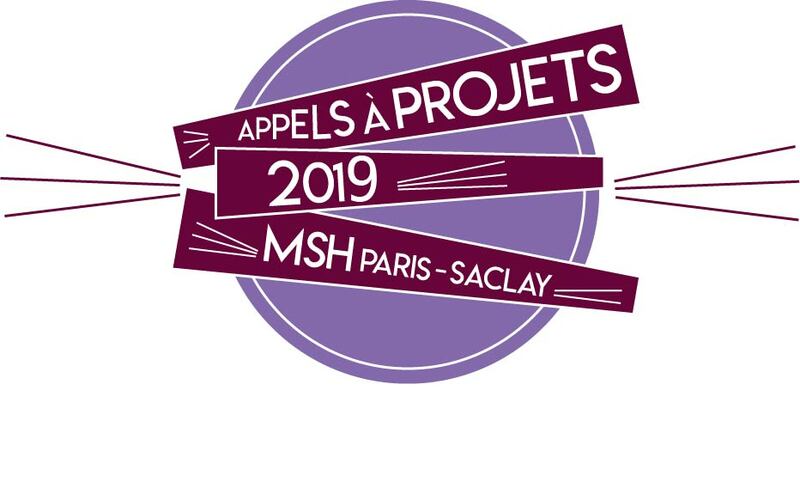 The research objectives of the MSH Paris-Saclay have been defined so as to harness research efforts of human and social scientists from the University Paris-Saclay in support of these issues. Thus, the MSH Paris-Saclay is structured around two main research topics along these two major transformations, and one transversal topic dealing with innovation. The first topic, “Digital humanities” brings together ongoing research concerning the digital revolution and its ambiguities. Although on the one hand this revolution has profoundly changed societies and economies and offers undeniable opportunities for development, on the other hand, it might threaten our individual liberties. Research projects endorsed by the MSH Paris-Saclay focus prominently on societal questions such as networks, big data and algorithmics. The second stream, “Environment and society”, aims to study interactions between research on the environment, on territories and on health. Scientists and politicians are concerned among other things by the relationship between human health and environmental health. Humans have achieved their survival in the past through predation on the environment, accelerated by scientific progress. Today, this predation endangers their future survival. Environmental and sanitary crises call for scientists to elaborate solutions that can no longer be mitigations but that must be adaptations. The MSH Paris-Saclay federates all its human and social scientists on these challenging issues. Alongside these two thematic topics, the transversal topic “Transition and innovation” organises methodological and reflexive research on science and technology and on innovation as cause and consequence of these transitions. 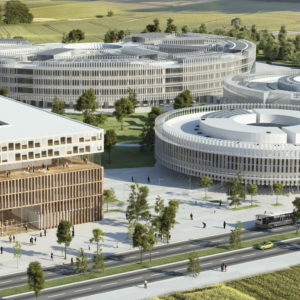 Receiving support from the CNRS and the University Paris-Saclay (of which the ENS Paris Saclay and the universities of Paris Sud and Versailles Saint Quentin are members), the MSH Paris-Saclay benefits from an exceptional scientific environment which brings together 15% of French researchers. It embodies the mission recommended by the ATHENA Alliance for the MSH to organise all human and social scientists of the site by coordinating a scientific network of 1200 researchers in human and social sciences interested in interdisciplinary questions, distributed among 37 human and social sciences research units and more than a dozen other research units.